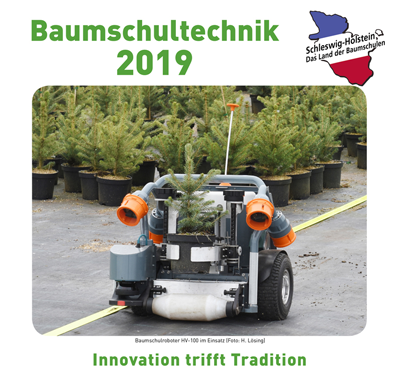 INLA member, Peter Orum with Midwest Groundcovers shared the following information about a special nursery equipment show in Germany called, Nurserymachinery 2019. Held once every five year, the event draws people and products from all over the world. This is the year of the great nursery machinery show in Holstein, Germany, which is held once every five years. If you want to see the latest in mechanization and automation, this is the place to go! Please see the attached brochure for the show. 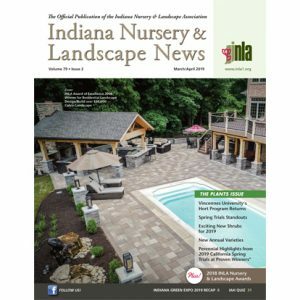 Most information can be found on the internet (www.nurserymachinery.com), but we will be glad to be of help as I have been there before and plan to attend in August. Make sure to book lodging well in advance. Attached is a list with hotel information. There are nice German Inns in the surrounding villages, but eventually all will be filled up.